After a long pause, Episode 3 of The Walking Dead: The Final Season is finally here! Telltale may be no more, but luckily our friends at Skybound Entertainment stepped in to bring the series to it’s conclusion and Broken Toys picks up like we never left. 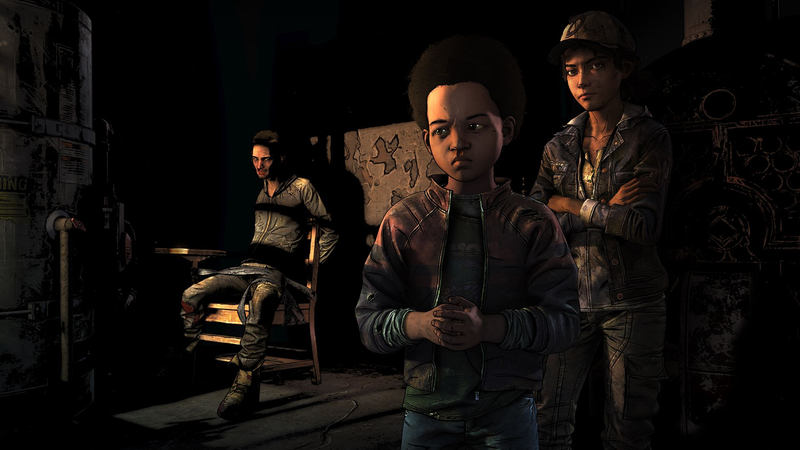 After the shock of stumbling across Lily from the original Walking Dead series, members of your group were kidnapped by her group, but in the confusion an ally of hers was captured and after some interrogation by Clem and AJ, the location of her friends are revealed to be on a guarded boat. 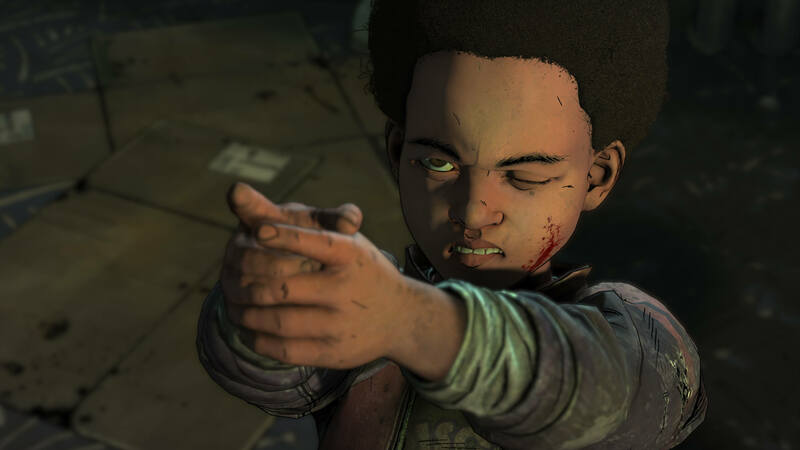 Clementine comes up with the idea to enlist former Whisperers’ member James to lure Walkers towards them to stage a rescue and stop Lily’s plan once and for all. Of course, it’s never as simple as that. A few spanners are thrown into the mix to complicate matters and ultimately its up to you which way the story ends in the penultimate episode, which is no easy matter…let me tell you. You’ll be struggling with this final choice and what it could mean for things going forward for the final episode of the final season. We get a nice dream/flashback scene with Lee and young Clem, which has all of the feels. Damnit Lee, why’d you get bit you fool! I was worried that the quality of the series would slip under new management, but clearly I had nothing to worry about. Skybound have done wonders in steadying the ship and pushing the episode forward and it’s highly commendable since most thought it’d never see the light of day and we’d only have Clementine’s ending playing in our heads. The visuals are as strong as in past episodes and the voice-acting is superb as always.